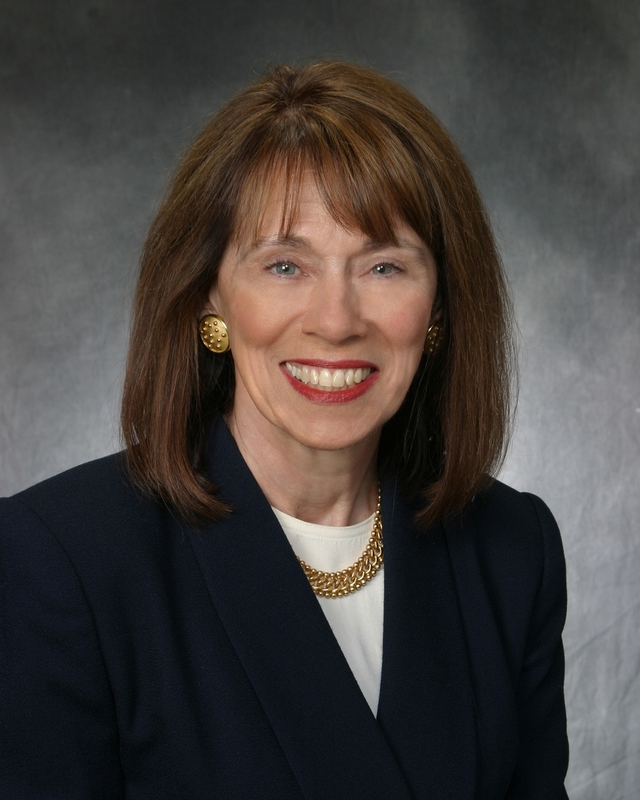 Dr. Patricia Grady PhD, RN, FAAN, Director of the National Institute of Nursing Resea rch (NINR) recently discussed the State of Nursing Science and provide insights on NINR’s mission, their strategic science focus and priorities. 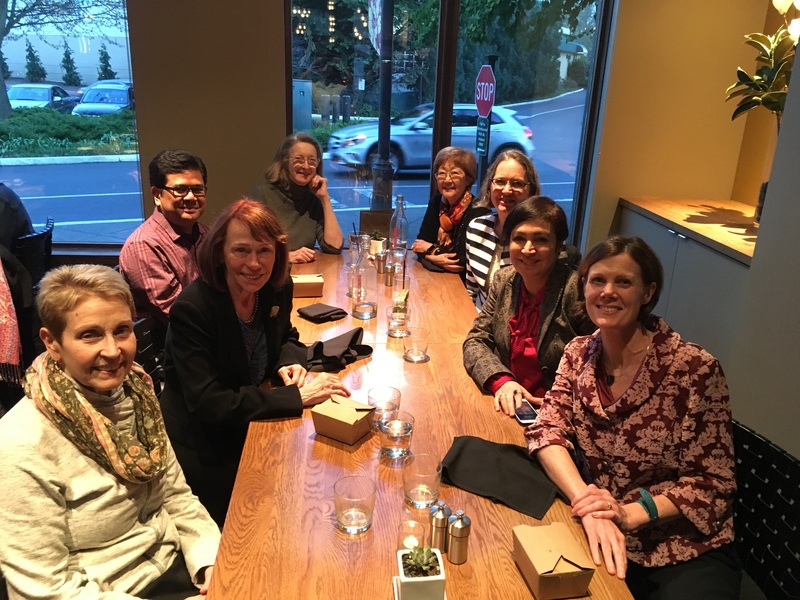 She discussed excellent research examples on symptom science, wellness, self-management, technology and training and end of life palliative care. Through Dr. Grady’s leadership, NINR aims to improve the health of individuals, communities, and populations across the lifespan. Research supported through NINR examines health care issues to develop an evidence base for delivery of high-quality, cost-effective care. Major areas of study include symptom management of chronic illnesses, risk reduction, quality of life, and palliative care and end of life issues. Dr. Grady is an internationally recognized researcher. 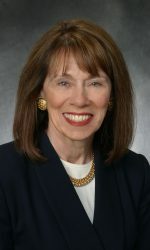 She was elected to the Institute of Medicine in 1999 and is a member of several scientific organizations, including the Society for Neuroscience, American Academy of Nursing, and the American Neurological Association. She is also a fellow of the American Stroke Association. She has publishes numerous articles and papers on hypertension, cerebrovascular permeability and stroke. 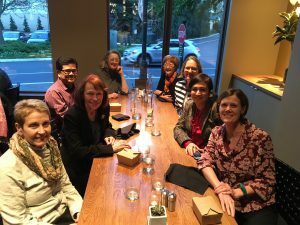 UW nurse scientists dinner with Drs. Grady & Inouye.